A surprise interest rate rise by Australia's second-largest lender is the latest in a string of signals indicating Australia's property price hike might be over. In a move that even property pundits didn't see coming, big-four bank Westpac announced variable interest rates would increase 20 basis points for owner occupiers and investors alike, while investment banking group Macquarie this week forecast a more than seven percent drop in property prices across the nation. 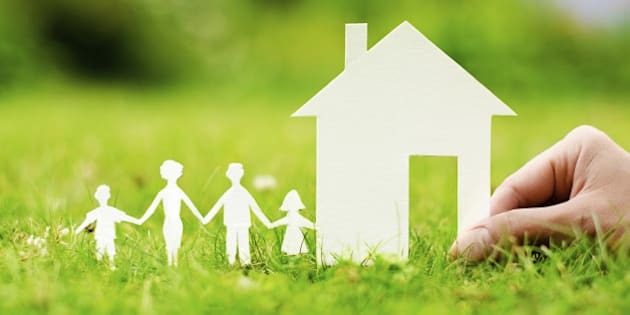 From November 20, Westpac owner-occupier rates will be increased to 5.68 per cent, while residential investment property loan rates will rise to 5.95 percent. The rate for some short-term savings accounts will also increase 25 basis points from Friday. In making the announcement on Wednesday morning, Westpac consumer bank chief executive George Frazis said it was a response to regulatory changes requiring banks to hold more capital against mortgages, to cushion for potential losses in the event that property prices dropped. "This is a difficult decision and one that is not taken lightly," Frazis said in a statement. "We acknowledge that it does impact customers, even in an environment where interest rates remain near historic lows." Core Logic RP Data head of research Tim Lawless said Westpac’s move was unexpected but not surprising. “It's an out-of-cycle movement," Lawless said. "Usually the interest rate will move with the cash rate. "Banks now have to hold more capital against mortgages, which means they need to put more cash reserves aside to provide some level of safety should the asset decrease in value." The rate rise is fueling speculation that the Reserve Bank of Australia would be influenced to cut the cash rate, which Lawless said wasn't necessarily a bad thing. "The tightrope they walk is trying to stimulate the economy while not overstimulating the property market -- especially in places like Sydney and Melbourne," Lawless said. Macquarie's prediction that housing prices would drop 7.5 percent in the next two years, however, suggested over-stimulation was not the issue. The main factors driving the downturn were new dwellings being built to ease demand, the disparity between slow wage growth and fast property value growth, as well as tighter financial conditions and stricter lending requirements for investors. Lawless said the prediction was less a burst bubble scenario than a small correction. "It's a natural part of the cycle -- after strong growth, you generally do expect a downfall, and a 7.5 percent decline over two years is not unreasonable at all. "Considering prices have increased 50 percent since 2012 in some regions, it really is a small adjustment. "I seriously don't think a bursting bubble is on the cards."